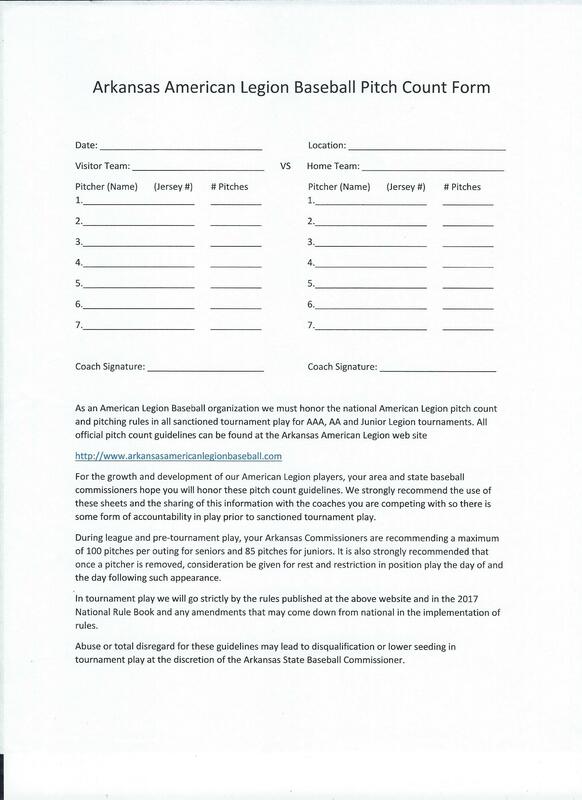 The Senior AA State Tournament dates have been changed due to conflicted scheduling of the fields. Forming 13, 14, and 15 year old teams. They cannot be on a High School team. Games are April 1 thru June 15. With Tournament being around June 15 in Cabot. If interested please contact Jeral Howard or Elizabeth Frantal. 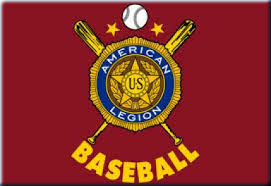 VISIT THIS WEBSITE FOR AMERICAN LEGION TOURNAMENTS AND GAMES OF THE WEEK! 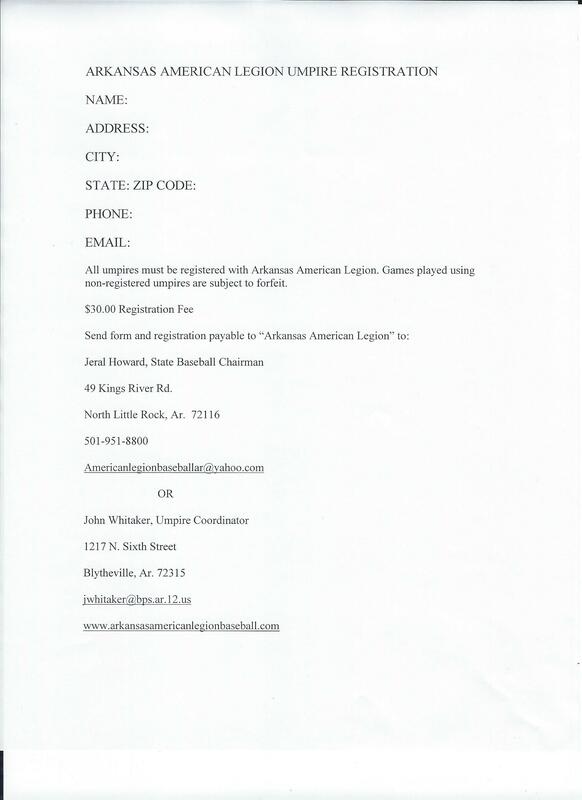 Make Sure Your Umpires Are Registered With American Legion. Follow the link to submit your background check. ©2019 Arkansas American Legion Baseball / SportsEngine. All Rights Reserved.